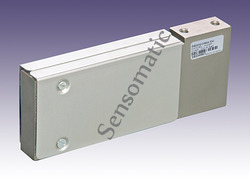 Pioneers in the industry, we offer paramedical application sensor, high precision single ended shear beam load cell and high precision low profile s beam load cell from India. We provide our quality clients Sensor for Paramedical Application. 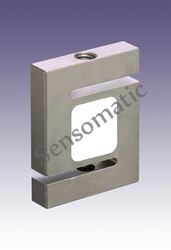 We are offering High Precision Single Ended Shear Beam Load Cell to our clients. 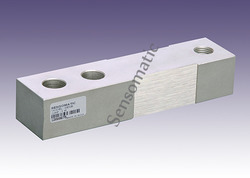 We are offering High Precision Low Profile S Beam Load Cell to our clients. Looking for Paramedical Sensor ?